Since 1999 Alvi Armani has been providing world-class surgical hair restoration and transplantation surgery to patients from all around the world. 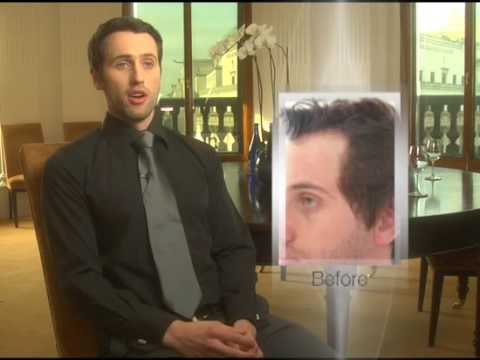 Alvi Armani’s services are not just limited to male hair transplants, but we also treat all hair loss related issues. These include female hair transplantation, trans-gender hair adaptation, eyebrow surgical hair restoration, eyelash hair replacement, and corrective surgery for hair transplant repairs. At Alvi Armani our exclusive focus are results - a completely natural look. Alvi Armani works with the highest ethical, clinical, and artistic standards seeking excellence in every aspect of our company. This is the foundation of Alvi Armani. We service both men and women. All options will be discussed with you in a private confidential setting, including surgical, drugs, cosmetics, and natural hair loss treatments.